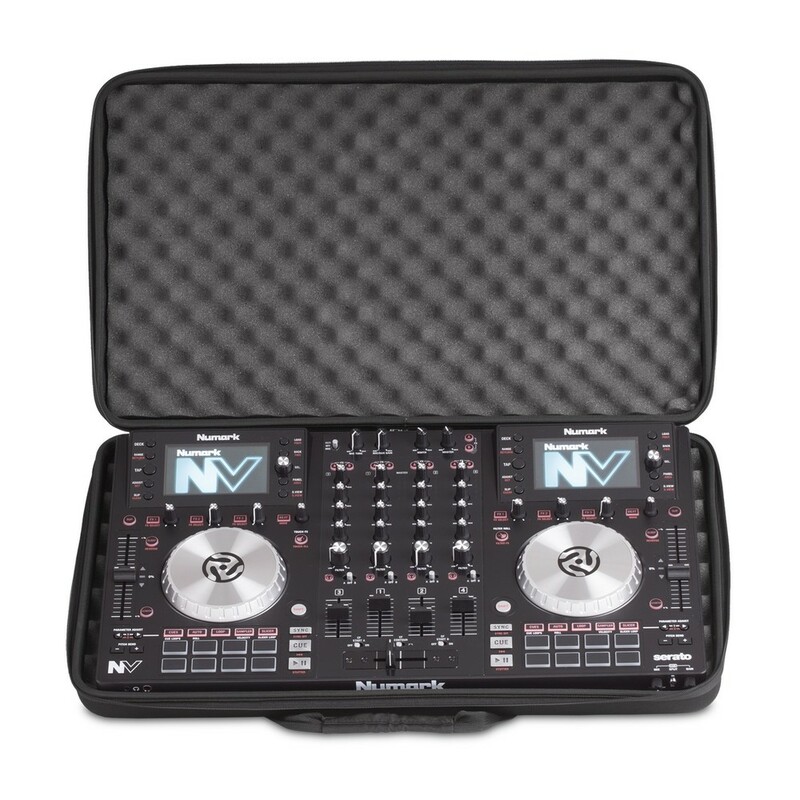 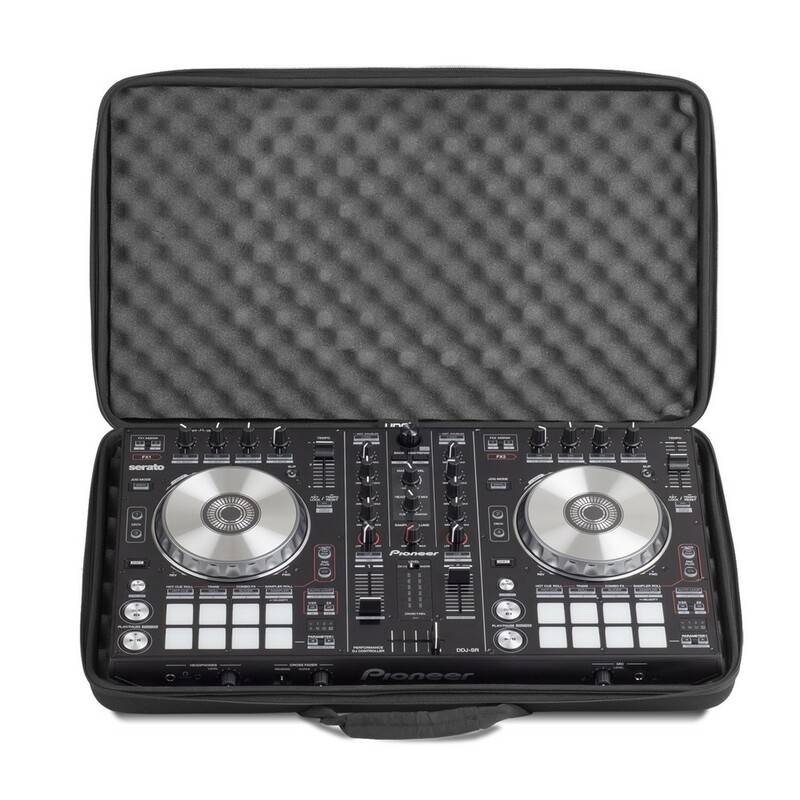 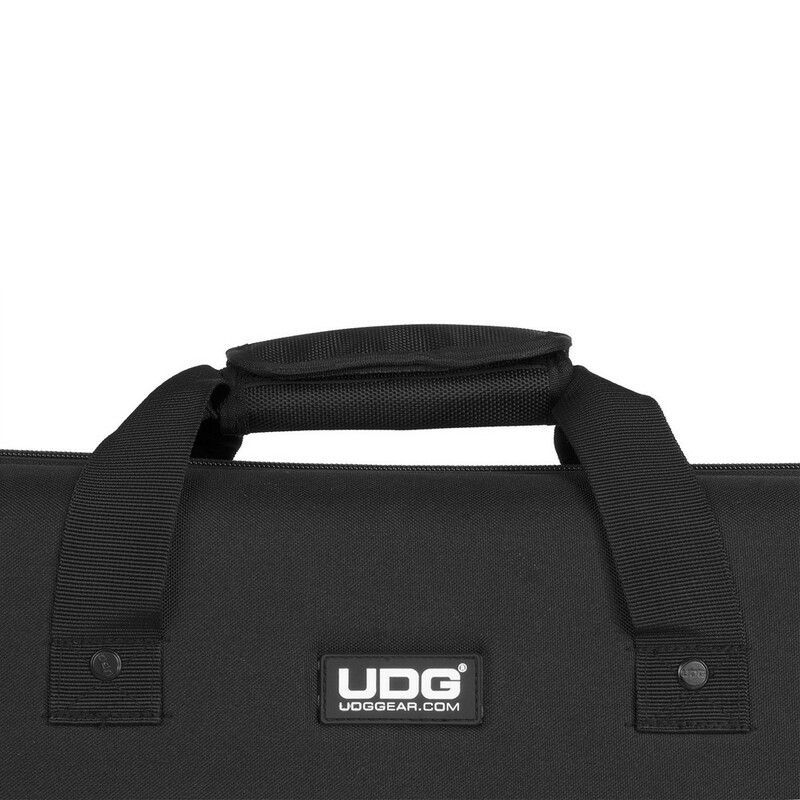 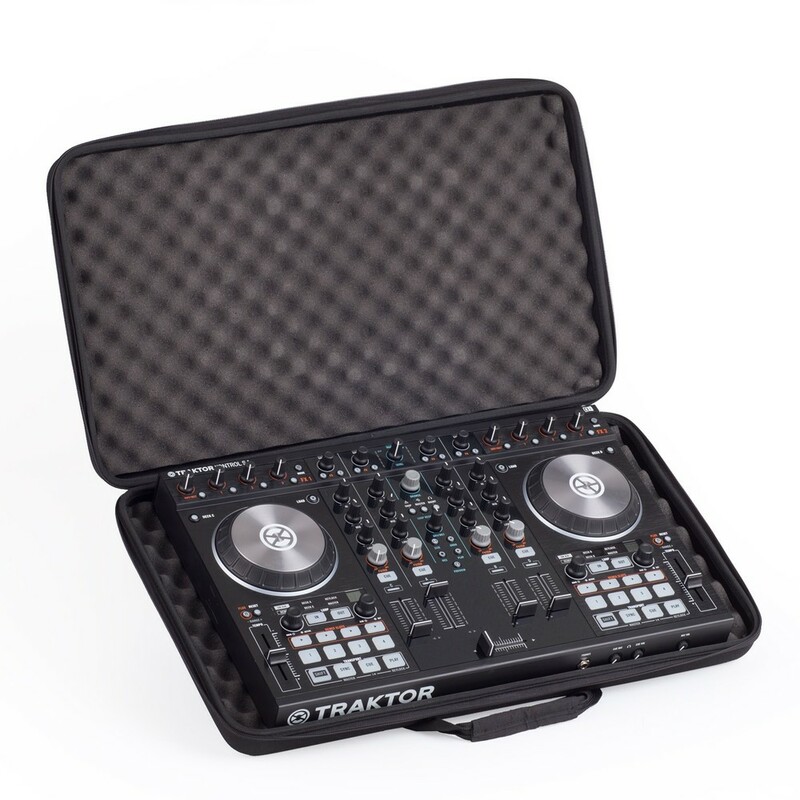 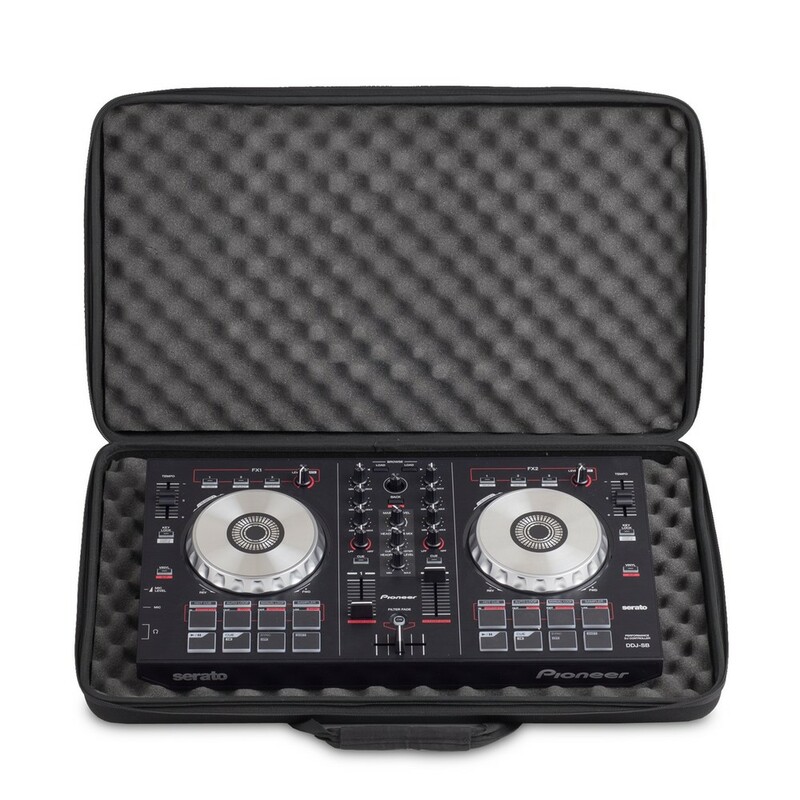 Here we have the Creator Controller Hardcase Large Black MK2 from the renowned UDG; designed so that it can fit many different models of DJ controller this durable carry case is an excellent investment for those who use a variety of controllers, or who want to upgrade or change the one they have in the future. 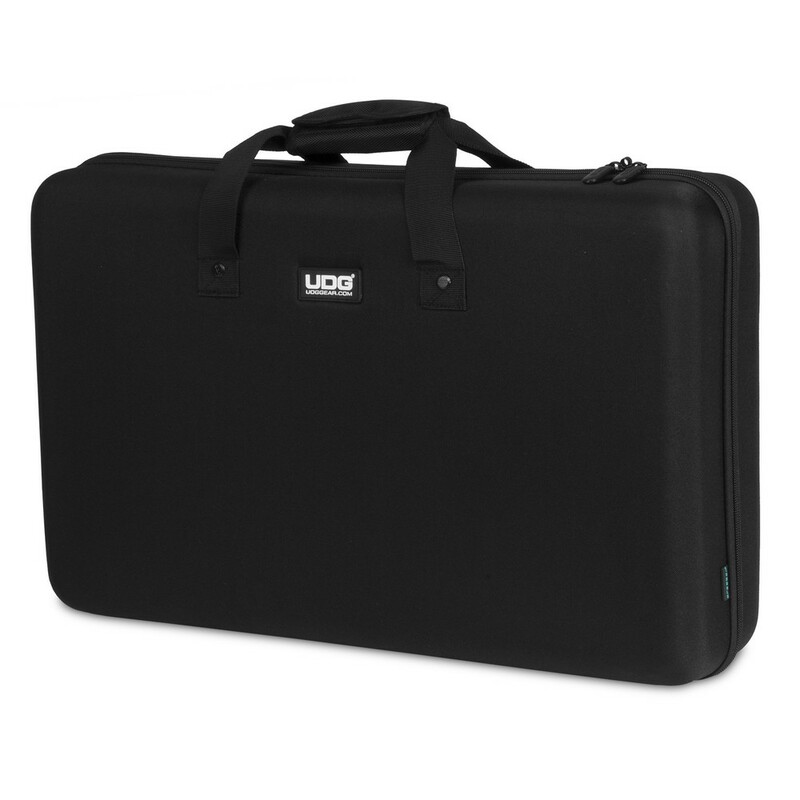 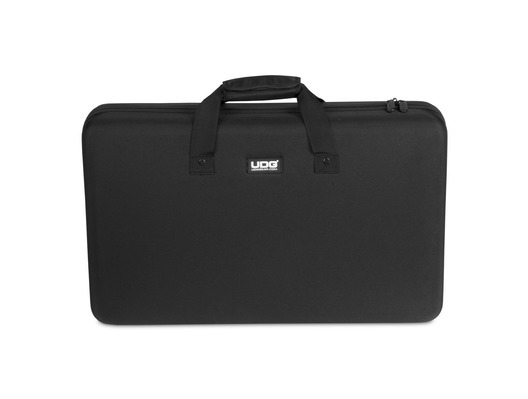 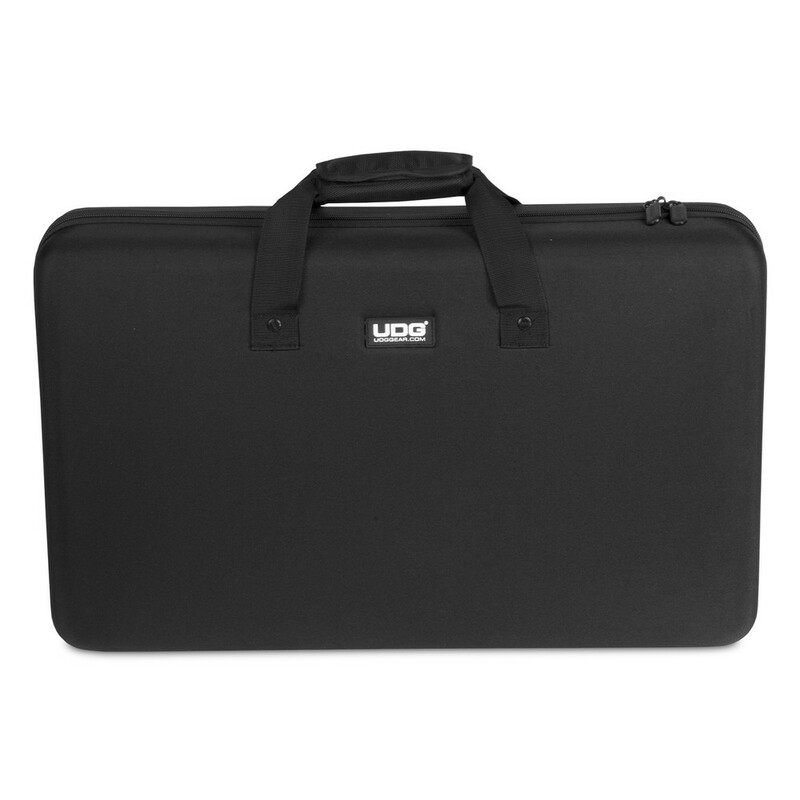 The super tough EVA shell on the UDG Creator Controller Hardcase Large Black MK2 is not only resistant to knocks and bumps but is also covered in a water-resistant nylon laminate so you won't have to worry about stray spillages or wet weather while you're moving your equipment around. 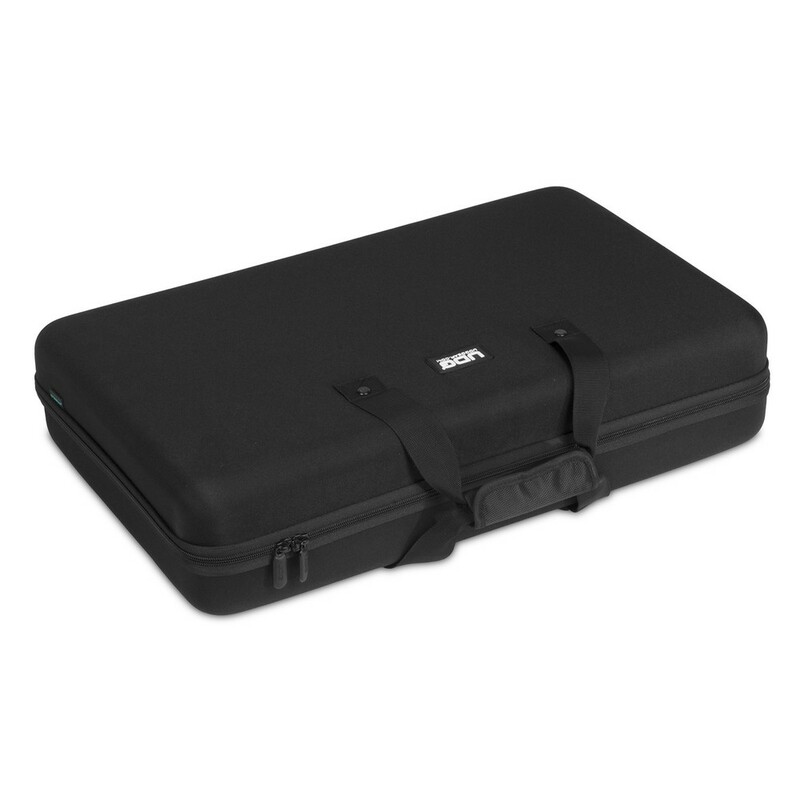 This useful case also houses a soft foam interior in the classic eggshell form that will comfortably nestle and protect your controller's delicate components.